Bill O’Reilly told his audience tonight that if the left smears Judge Neil Gorsuch it will be to their own peril. 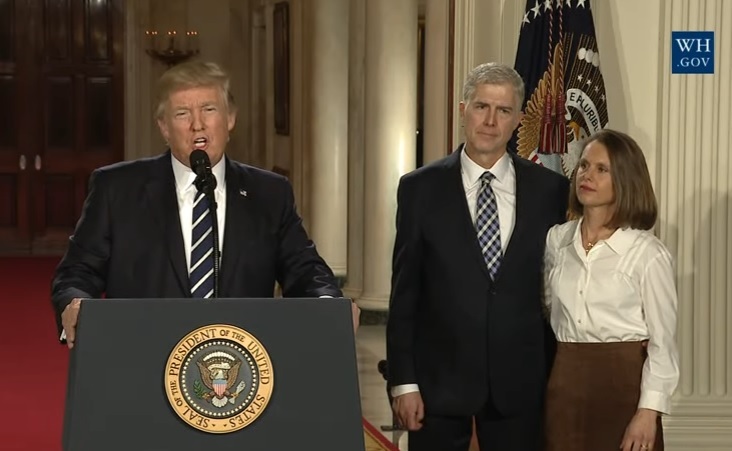 President Trump nominated Judge Neil Gorsuch to replace Antonin Scalia on the Supreme Court. Democrats can’t help it… They’re already going after Judge Gorsuch.